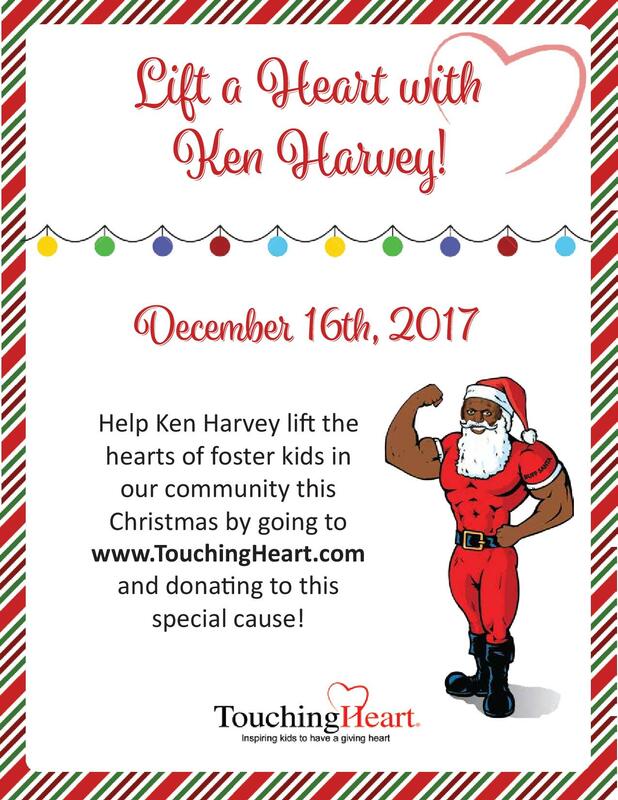 We are honored to join forces with Ken Harvey as we celebrate the holidays with local children in foster care at the Annual Fairfax County Foster Care Winter Party! If you or your company would like to donate to support the 8th Annual Fairfax County Foster Care Winter Party, please click the button below! You can also email us at info@touchingheart.com with any questions you may have.